It's funny how much a song can change your day for the better. 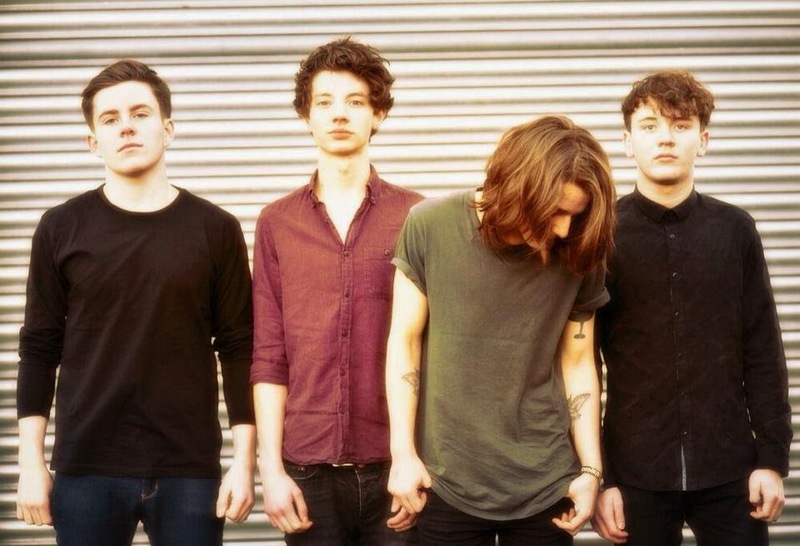 Still finding myself with the Bank Holiday blues Dundee's Model Aeroplanes come with the perfect pick-me-up in the form of their brand new single, Electricity. Following on from where they left off the Scottish quartet showcase another giant stride towards Indie-Pop perfection as their refined take on jangly guitar music leads you on to an adrenalin fuelled ride through its aspirant wave of elation. With the superposition of guitars and basslines, intertwining as they form a joyful blend of high strung melodies, the fresh faced youngsters strike another goldmine of feel-good euphoria as they most certainly stake their claim as being one of 2014's ones to watch. New single 'Electricity' will be released May 26th through First Run Records. You can stream it above now.